Read Liam's biography and learn more about his creative process. Shop Liam's jewelry and sculpture collections. View a gallery of Liam's commissioned work. "May we have Peace on Earth"
Liam creates very inspiring art. 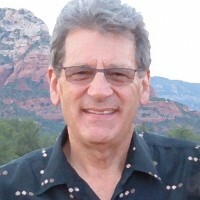 I’ve purchased a number of pieces of his beautiful jewelry for family members and myself. Thank you, Liam. Liam Herbert captures the essence of his subject matter with a simplicity of form that easily translates the meaning of each piece. His work is honest – whether whimsical with an intelligent sense of humor or serious with an important message. Every medium he tackles is worked with hands that imbue his art with a lasting movement and energy from deep within his being. To own and collect his work is one of my great pleasures. I never tire of wearing his jewelry or enjoying his timeless sculptures. As a priest and a clinical social worker, it is with great pride that I wear my “Sculpture for Peace Pendant”. 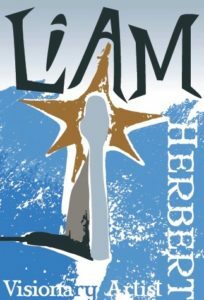 Liam Herbert has created a piece of art that beautifully and powerfully illustrates the contemporary challenge and opportunity for the spiritually minded. As a Christian, I have committed my life to Jesus’ call to peace, compassion, justice and harmony. I believe that all people are called by the Creator to love one another. As the holy symbols of Judaism, Islam and Christianity stand together on the beautiful and graceful pendant, the pendant points to the understanding that holding the peace symbol high will require effort and cooperation. Certainly, this message of intentionally working together for peace in the name of God, for the sake of ALL, is the spiritual opportunity of the 21st century. We will all get “there” together because we are all “in it” together. This pendant is the anchor symbol of my ministry and I wear it everyday, everywhere. It’s beauty draws people in and it’s message draws people into conversation about the beautiful message. I’m so proud to be part of this master artists’ work for peace in the world through art. Liam Herbert is a prophetic voice for our time. Thanks so much, Liam, for bringing over the peace pendant. I think this won’t be the last piece of jewelry I buy from you! Thank you for promoting peace and fellowship through your art. 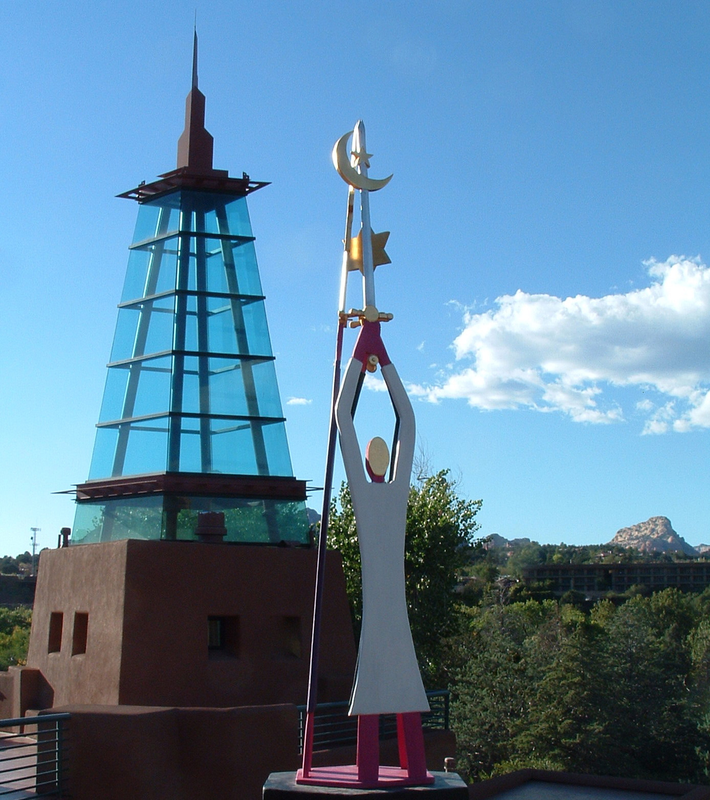 From the moment I saw Sedona-artist Liam Herbert’s ‘Pendant for Peace’, I felt the world had a fitting logo for Peace – in the Middle East and indeed the World. 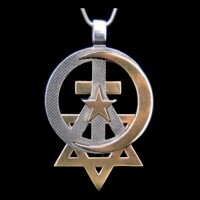 I saw the pendant as an exquisite piece of jewelry, a creative integration of the core peace-responsible forces for much of the world (with its combined symbols of the Jewish, Christian and Muslim religions, connected to the universal peace icon), and an inspiring statement for all who pray and act to create World Peace. I decided I wanted this emblem of peace close to my throat and heart chakras, and beaming a powerful peace message to the people I met. So, I purchased this pendant as my small but positive step to advance the manifestation of World Peace. Liam’s sculptures of peace looks beautiful in our home. It reflects our view that we are all one and when we all realize this true peace can occur in the world. I proudly wear his silver earrings with same the same sentiment. Liam is a talented, caring artist.